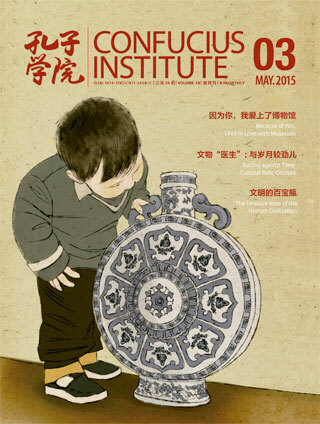 Exotic Chinese museums are more likely to arouse people’s curiosity than the traditionals. They are tagged as being exotic mainly because they are quite unexpected. Their curators, often out of pure interest, have scouted around for rare or bizarre items that do not come to hand easily. Museum of Movie Props. 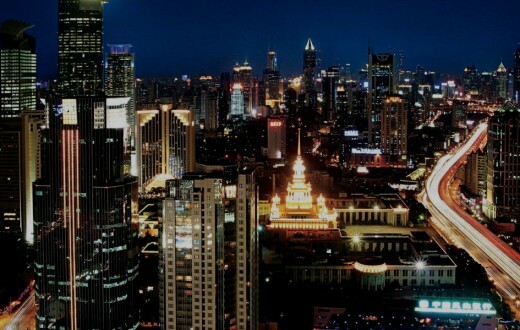 Hedong District, Tianjin. Museums have always inspired us to come up with wonderful concepts, like exhibits coming to life at night, or visitors travelling back in time. Sometimes, just the name of the museum will fill you with astonishment: Wow, how can such a museum exist? Compared with traditional museums, exotic Chinese museums scattered around the globe are more likely to arouse people’s curiosity. They are tagged as being exotic mainly because they are quite unexpected. Their curators, often out of pure interest, have scouted around for rare or bizarre items that do not come to hand easily. These items are then collected and displayed accordingly so that they can be shared with the public, giving the feel of an amusement park. 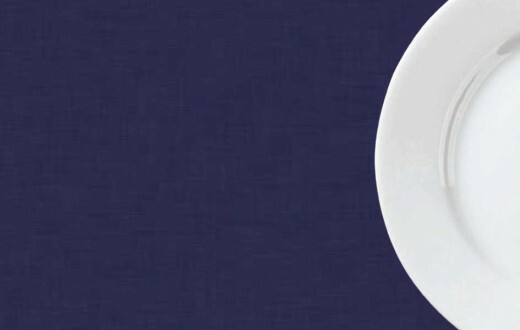 Museums like Musée des Egouts de Paris in France, Avanos Hair Museum in Turkey, Meguro Parasitological Museum in Japan, Museum of Bad Art in Massachusetts in the US, and Sulabh International Museum of Toilets in India will pique your interest with the mere sight of their names! 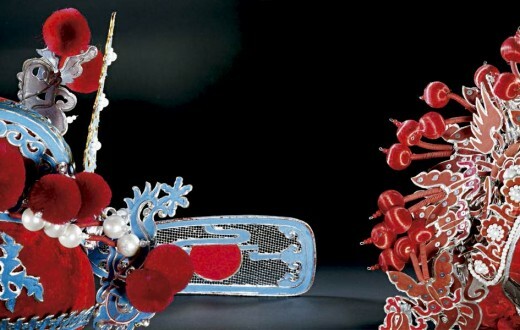 We will acquaint you with some of the most exotic Chinese museums. 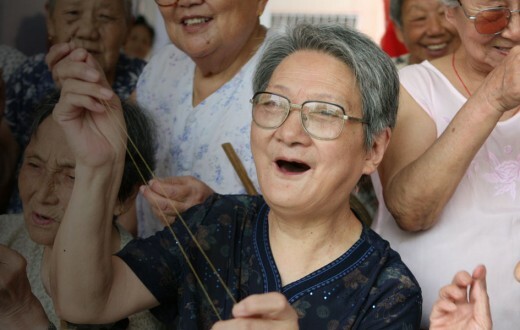 Mr. Ni, a retired typecast actor who acted in many early Chinese movies, now lives in Hedong District, Tianjin. The roles he has played proved very popular, but it is the obscure movie props that he likes best. At the sight of reed covered ceiling lights, panelled doors and windows, and old fire-heated kang (a kind of traditional built-in brick and adobe bed commonly found in the northern countryside), one can’t help but recall the past. Of his collection of movie props, some were bought at a high price from film production companies, some were gifts from relatives and friends, and some were found at second-hand goods markets at various places. With the rapid increase in the number of movie props in his collection, Mr. Ni finally established his own movie props museum in 2004. 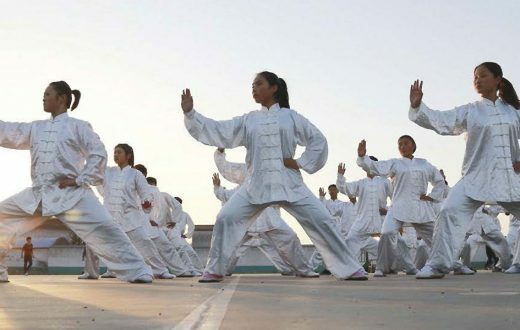 Of the many items in the collection, the most eye-catching ones are the various prop guns, and versions of military uniforms from different historical periods, including Northern Warlords uniforms, Eighth Route Army uniforms, New Fourth Army uniforms, Japanese Army uniforms and Kuomintang Army uniforms. 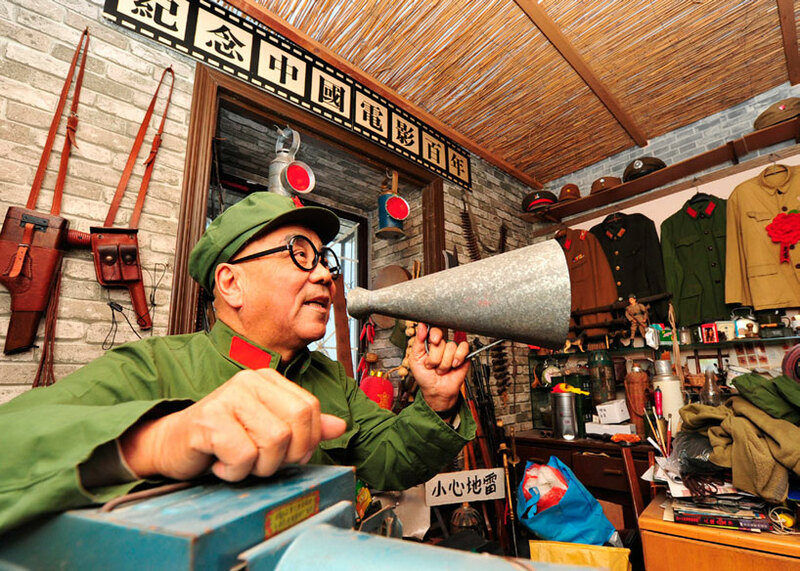 If you have a particular interest in military life or want to know more about changes in Chinese cinema in the past hundred years, it may be a good idea for you to go to the Museum of Movie Props and listen to Mr Ni’s intriguing stories on film-making. Goldfish Museum at Zhangjiawan in Tongzhou District, Beijing. A goldfish museum? Yes, that’s right. 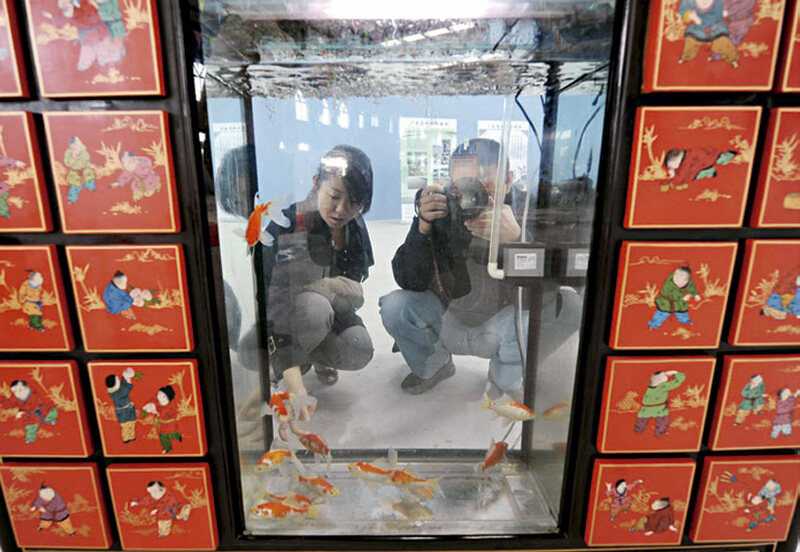 What you see on display are various kinds of live goldfish. According to historical records, goldfish first appeared during the West Jin Dynasty (266-316) in China, and breeding of goldfish began in Hangzhou during the Southern Song Dynasty (1127-1279), accumulating a history of over 900 years. During the Ming Dynasty (1368-1644), interest in goldfish reached its peak and a goldfish competition was held every year during the Mid-Autumn Festival in the eighth month of the Chinese lunar calendar in the reign of Emperor Zhu Yi. The popularity of goldfish led to the development of goldfish culture linking many other cultural activities such as poetry, painting, decorative art, Buddhism, festivities and even trade and business. Meanwhile, goldfish have also been given as peace offerings on many occasions and have been known as “sacred Chinese fish” and “princess goldfish”, dazzling people from all over the world. On 16 October 2008, the Goldfish Museum at Zhangjiawan in Tongzhou District, Beijing, opened to the public, featuring a section of lights and electronics demonstration, a section about the origin, domestication and popularization of goldfish, and a section that displays the morphological variation of different species of goldfish. The museum has now become a popular family attraction showing a different side of traditional culture. Watermelon is a member of the cucurbit family and originated in Africa, where it was found growing in semi-desert areas. It was first cultivated by the Egyptians and was later introduced into India and Europe. 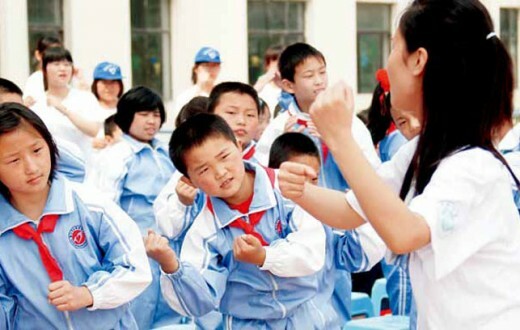 It was then introduced into what is now China’s Xinjiang Uyghur Autonomous Region and later spread to every corner of the country. Since watermelon came from the west, it became known as 西瓜/ xīguā/ or ‘west melon’. Images of watermelon can be seen in Tang sancai, the tri-coloured glazed pottery of the Tang Dynasty (618-907) and frescoes of the Liao Dynasty (907-1125); it is also described in a stone tablet carved in the Song Dynasty (960-1279) that was discovered in Hubei Province. All of these indicate that there has been a long history of watermelon cultivation in China. Watermelon can help to relieve summer heat and quench thirst. It was, therefore, a very good summer tribute for the imperial court. 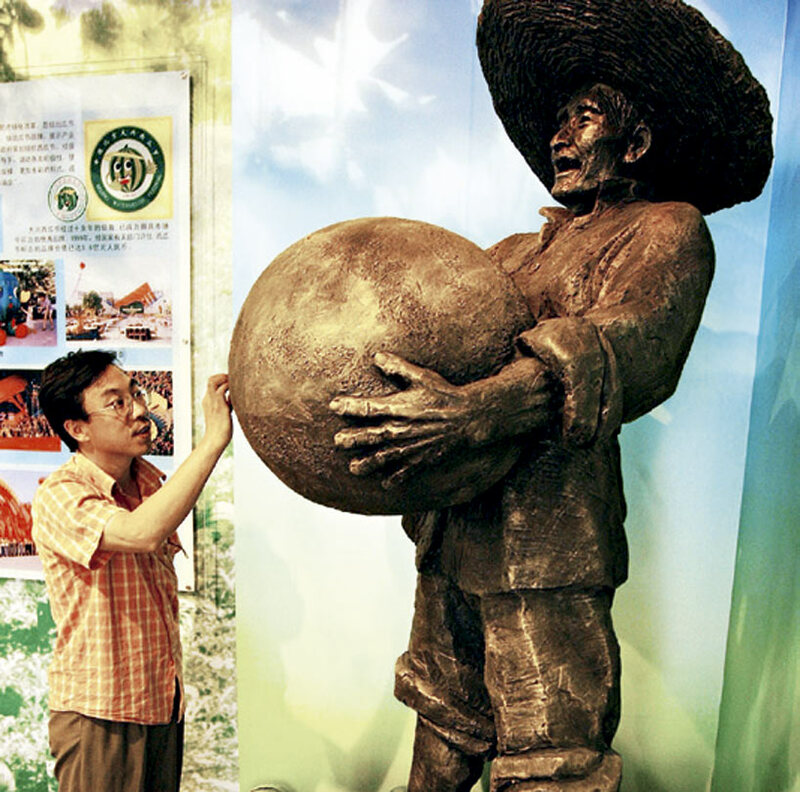 The township of Panggezhuang in the south of Beijing is well known as the land of watermelon. The Watermelon Museum there is designed in the shape of a flying watermelon, with the green roofs of the two side galleries resembling two huge flying green leaves and the dome of the central building resembling a giant watermelon. 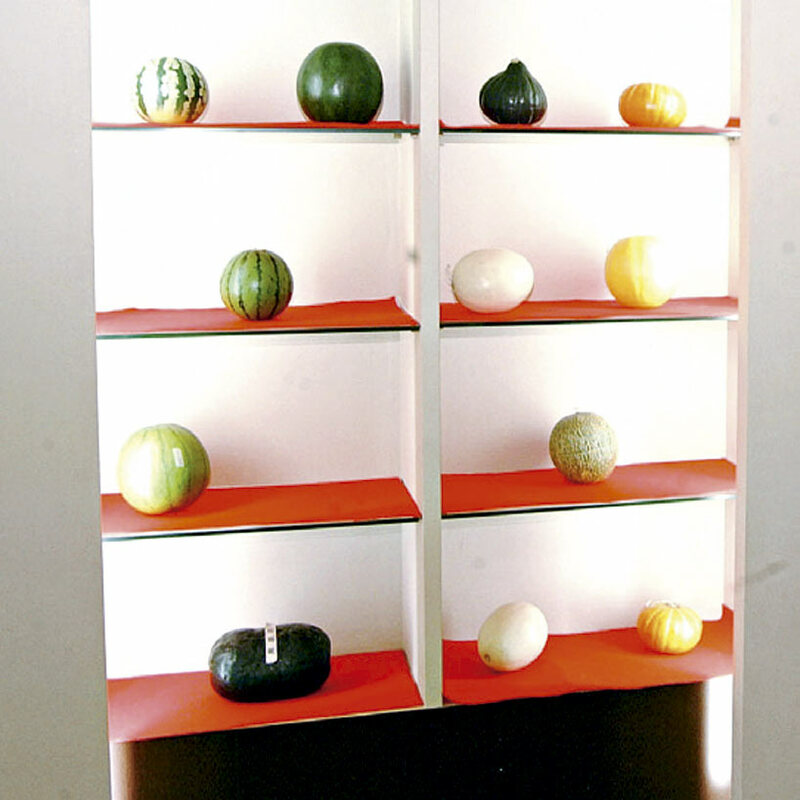 The origin and spread of the watermelon, the cultivation of different watermelon varieties, planting and management as well as the economic value of the watermelon and the development of watermelon culture are all explained in the museum with the help of modern hi-tech audio-visual devices. There are more than 200 varieties of watermelon on display, from the original wild varieties to the more recent space-bred watermelon. Many of them are of weird shapes, including those shaped like a gourd, ingot or cube. Apart from the common green ones, there are also yellow, white, black, and Tang tri-coloured varieties. It is really amazing! Beijing Tap Water Museum. North Avenue at Dongzhimen, Beijing. From turning on the tap in the morning and washing our face, to sitting down and savouring a cup of tea, we are thinking more and more about where the water comes from as we come to cherish every drop of this clean resource. 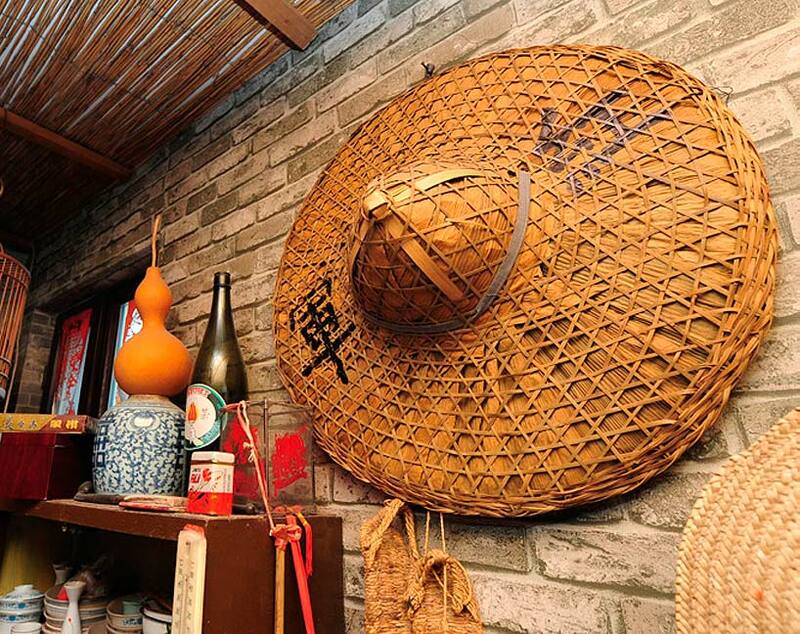 Few people working and living in the capital know that there is a museum hidden away in the bustling downtown area of the North Avenue at Dongzhimen, containing stories of Beijing’s tap water from yesteryears to the present and predictions of its future. The Beijing Tap Water Museum founded in 2000 was the first Beijing museum entirely funded by a private enterprise. 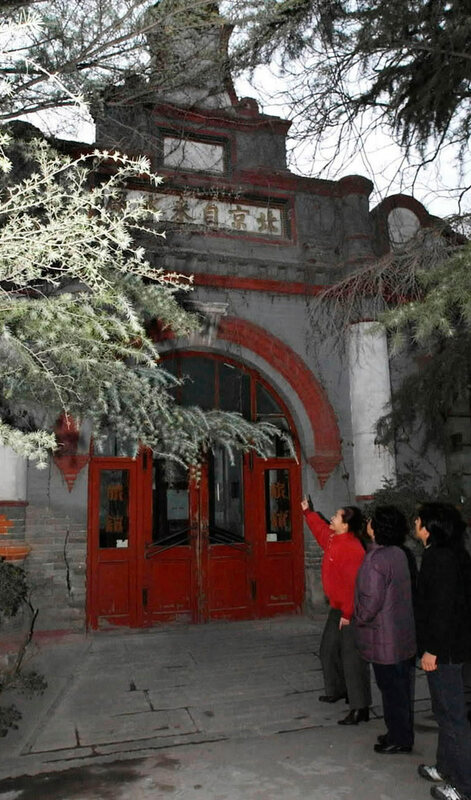 It is located on the site of Beijing’s first waterworks — Dongzhimen Waterworks, where the main building of the museum used to be the steam engine room. 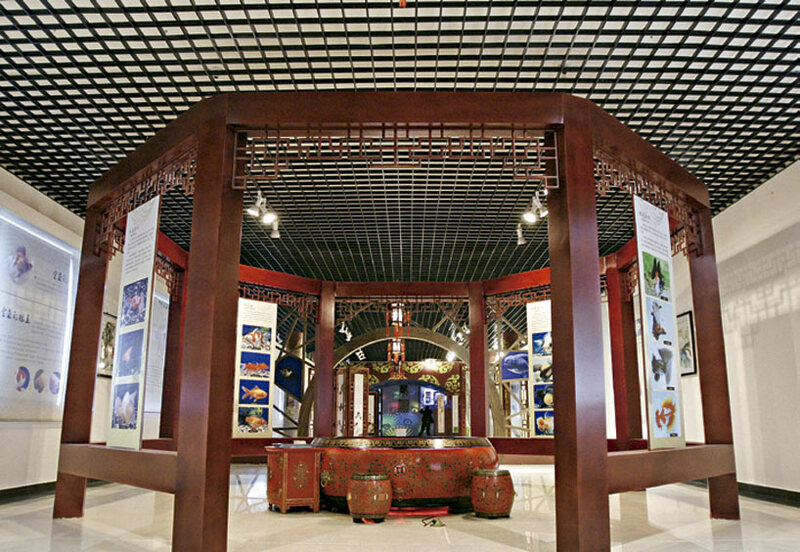 The museum is divided into three exhibition halls with 110 pictures, 130 objects, 34 models or sand tables and illustration boards, and presents an overall picture of the development of waterworks in Beijing for the last 100 years. 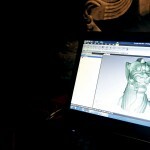 动漫/dòngmàn/ ‘animation and comics’, in Chinese, is the abbreviation of two words– 动画/dònghuà/ ‘animation’ and 漫画/mànhuà/ ‘comics’–a compound noun that originated in mainland China.  Dòngmàn probably implies youthful taste, avant-garde thinking and the preservation of wonderful stories. Recently, Mr Ma Kexuan, a famous Chinese animation artist passed away. His masterpieces, including The Monkey King, Little Tadpoles Looking for Their Mom, Mr Mindless and Mr Sulky, have remained wonderful childhood memories for several generations of Chinese people and the news of his death touched a lot of people. 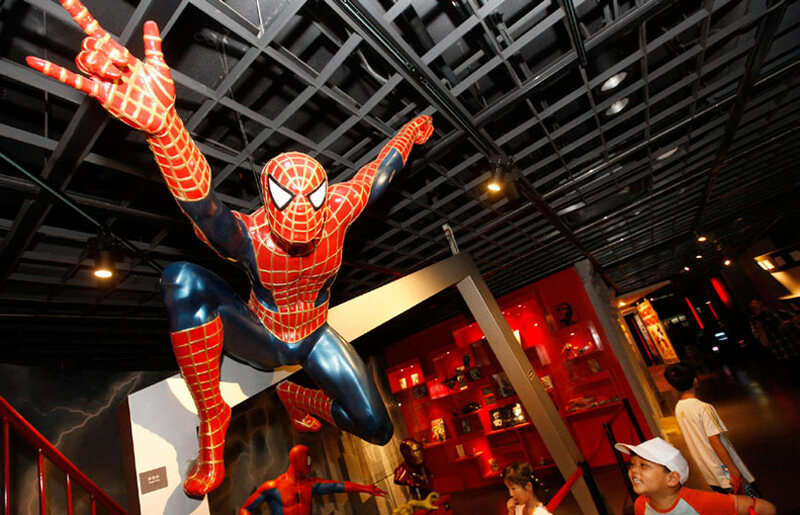 In April 2010, Shanghai Animation and Comics Museum was established at Zhangjiang Hi-tech Park in Pudong District. It is a 3-storey building with an area of 7,000 m2. The key themes of the museum are Animation and Comics, Experience, and Popular Science. The museum has sections such as History Gallery, Interactive Gallery and Multifunctional 3D Cinema, and its exhibits are characterized by popular science, entertainment, and interactivity, with thousands of items in its collection. One of its aims is, of course, to collect and protect the hand-drawn manuscripts of the earlier generations of animation artists. Teddy Bear Museum. Central Business Park in Chengdu Jinma International Sports City. Teddy bears have always been an important part of people’s childhood in the West, symbolizing love, friendship, and loyalty. Owing to its cuddly design and soft plush feel, it has also found favour with people from Asian countries and has brought about a surge in the collection of teddy bears. The Teddy Bear Museum in China is located at the Central Business Park in Chengdu Jinma International Sports City, occupying an area of around 10,000 m2. It consists of nine large galleries and three themed interactive spaces, replicating vividly and amusingly the history of teddy bears, Chinese culture, world culture, Korean culture, sea world, sculpture art, etc. The museum has a collection of more than 1,000 toy bears and other artefacts from all over the world. Here, you will not only find teddy bear Van Gogh with a bandage over where its ear has been cut, but also terra-cotta teddy bears wearing grey armour. Together with creative scenery, these lovely teddy bears have been brought to life and are no longer just dull and inanimate exhibits.